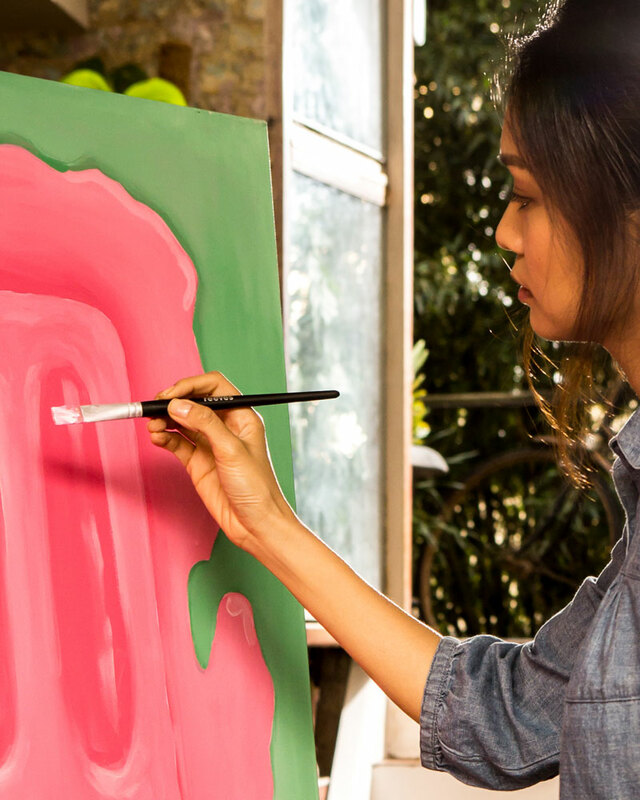 When it comes to being introduced to any medium as a beginner artist, there are several things you must familiarise yourself with before picking up your paint brush. Learning how to use a new medium is an exciting time for any novice painter, so sit back and enjoy the ride as the wonderful world of watercolour takes you on a thrilling journey through all the colours of the rainbow. Dive into watercolours – a unique and fun medium that is subtle yet powerful, it plays many roles which makes for the perfect tool to work with. Comprised of colour pigment mixed with water, its lightweight characteristics make it the ideal partner for beginners, suited and booted and ready to join you on your creative journey. As one of the oldest used mediums, watercolour paints have the charming ability to be both audacious and discreet, allowing you to create pieces that can be striking and loud or delicate and mild. 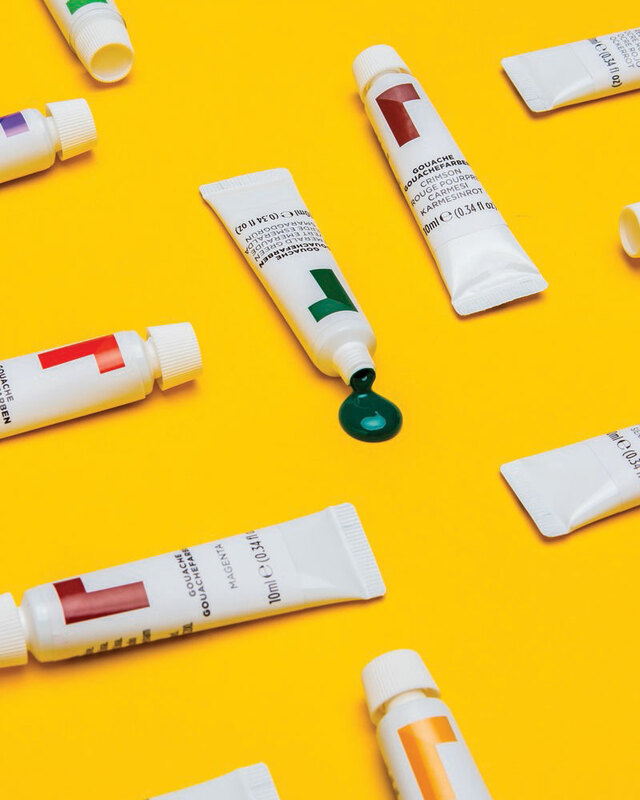 A fantastic way to ease any novice into the world of shapes and colours, Reeves watercolour paints will set your artistry free and inspire your creative flair while you enjoy and learn what it takes to use this much-loved medium. Mastering watercolour techniques are simple, even for fresh artists. Let’s start with some simpler methods to get started. Watercolour washes are important for beginners to learn as it gives a deeper understanding behind why they are called ‘watercolours’. Watercolour washes can be applied on a wet or dry surface. Transform your piece with wet wash. 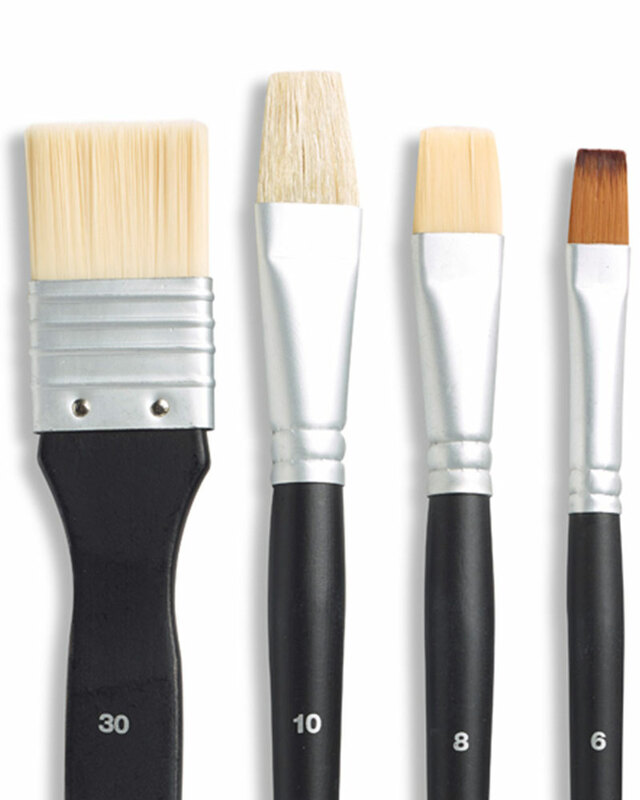 Simply dip a dry, paint-free brush in water and brush over the area you are going to apply your watercolour to. After the area is wet, paint over the wet area and watch the paint fuse together in a patchwork of shades and tones. Dry surface watercolour is another great technique for apprentice artists to pick up. Load up your brush with a recipe of paint and water. Then apply the mixture to a dry surface to achieve precise lines and beautiful detail. This method allows slightly more control than wet wash, allowing you to create striking lines and intricate designs. Don’t be afraid of watercolours and enjoy the process of trial and error by mixing up your colours and creating your own unique, colourful recipe of watercolour magic. Don’t be too worried about loading your brush with too much paint, the lightweight medium allows for quick and easy removal. Don’t be afraid of meeting watercolours for the first time. They are a soft medium and a great way to ease into painting. Its featherweight qualities make it easy to use and experiment with. When you are learning how to paint with watercolours, it is advisable to choose subjects that are not too tricky as you learn to get a feel for it, what it’s like to work with and the various techniques you can apply with it. Team up your paint with Reeves watercolour paper for ultimate and beautiful results. Opting for nature subjects is a great way to begin as you can experiment with a medley of delightful colours and work with larger shapes that will be easier to paint than small, fine detail. Have a go at a stunning sunset or sunrise; this is a really fun subject to paint in watercolour as you can get creative with warm tones and a blend of deep colours and most importantly, it is pretty simple to paint. There is no right or wrong with this project as you can lay your colours on, letting them blend naturally and mix gracefully into one another. Wet the paint so it swirls together to create striking abstract effects that cascades across the page. There are countless ways to paint leaves which make it a great subject for beginners. Follow a template or create your own style; it is something you can perfect over time. Paint a bright spring scene with vivid shades of green or opt for a warm autumn effect with depth and warmth – leaves are a great way to experiment with colours. Flowers are a fantastic choice of subject because even if they don’t resemble lifelike florals, it can still appear as a work of art and as a flower. They are fun to paint, and you can let your imagination run wild with whichever colours and shapes your arty mind desires. Choose to master one pretty blossom or go ahead and take on an entire field of floral magic. Abstract art is the ultimate subject choice when learning how to paint with watercolours. The only rule with this free-for-all method is to have fun. 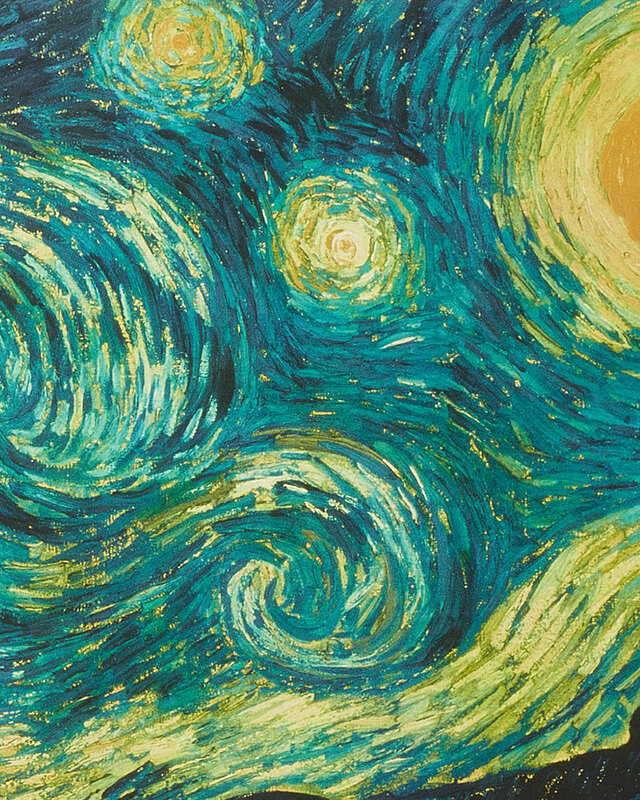 Use abstract art to express yourself and unleash your creativity. 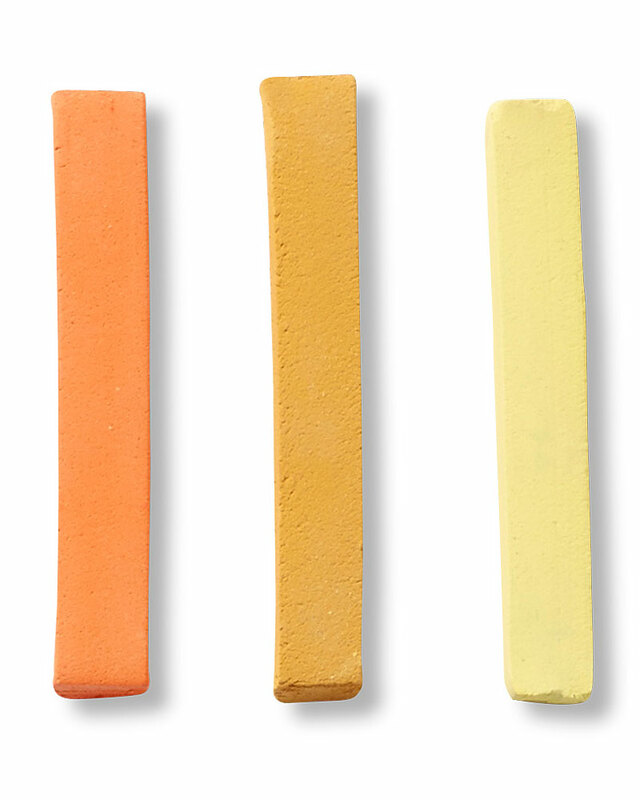 Choose your colours based on your emotions and release your feelings onto your page. Experiment with shades and tones, make mixtures of medium assortments and create recipes of colour all while conjuring them up however you desire. Abstract art is the ultimate way to get lost in a medley of colour and creation all while mastering the skills of painting with watercolours. Reeves watercolour paints are a fun and whimsical way to expand your crafty knowledge and work towards achieving the perfect masterstroke. A loved medium for artists of all levels, it is especially fitting for beginners. Express your creativity through a mixture of shades and a popping palette. Visit our watercolour tips and tricks page for more subject and ideas and technique advice. Watercolour paint and some paper that’s waiting to be coloured!